The far-right National Front (FN) is expecting major gains in French regional elections on Sunday (6 December), four weeks after the Paris terrorist attacks put more focus on security and migration issues. According to the latest polls, the FN could come first in the election's initial round in six of the 12 regions of continental France - Corsica and overseas territories compose six other regions. Sunday's election, and the second round on 13 December, are the last vote before presidential and parliamentary elections due between April and June 2017. Their outcome will be the last opportunity to measure the FN's growing influence in French political life. 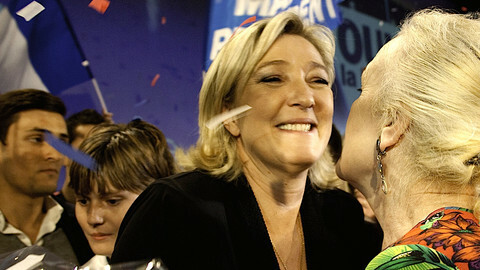 Most of polls suggest Le Pen will qualify for the second round of the presidential race. More uncertain is how strong local candidates are across the country. At elections in departments in March, the FN got 25 percent of the vote in the first round but ended up with only 62 of the 4,000 seats. This time could see it win at least two of France's main regions: Nord-Pas-de-Calais-Picardie (North) and Provence-Alpes-Côte-d'Azur (South-East), where it could get 40 percent of the votes on Sunday, well ahead of other parties. 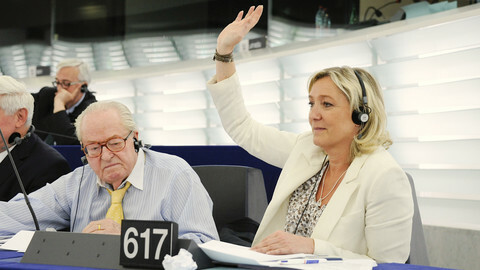 In the North region, the FN candidate is party leader Marine Le Pen herself. It the South-East, it is her niece and grand-daughter of party founder Jean-Marie Le Pen, Marion Marechal-Le Pen. Both regions combined represent almost 11 million people out of a population of 65 million. 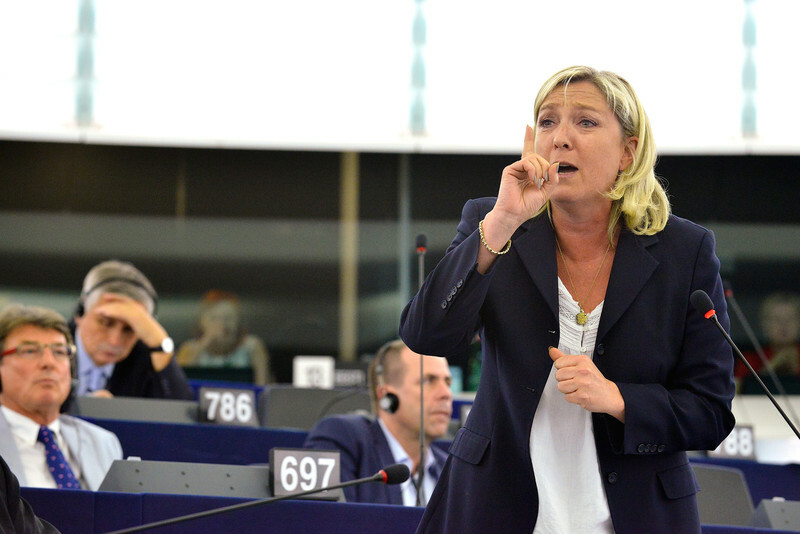 The long-term rise of the FN has been consolidated in recent weeks, after terrorists killed 130 people in Paris. Voters consider the National Front as the most credible party on security issues, and party candidates say they were the first to propose the measures taken by the socialist government after the attacks, including the three-month state of emergency. "We know the solutions, the emergency measures, because we have been asking for them for years," Marechal-Le Pen said at a meeting. 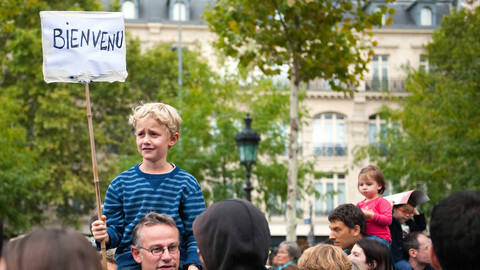 A study published by Le Monde newspaper showed that after the attacks, 81 percent of French people felt anger, 75 percent anxiety, 71 percent dread, 60 percent bitterness, 51 percent hatred, and 50 percent fear. The study also showed that angry people were more certain to turn out to vote that those feeling fear. While 91 percent of FN supporters said they felt anger, just 66 percent of left-wing voters and 74 percent of right-wing voters felt the same. Seventy six percent of FN supporters felt hatred, 30 percent more than left-wing supporters and 23 more than right-wing supporters. In the last days of the campaign, Le Pen positioned herself as the country's protector against terrorism and Muslim immigrants. "I will re-establish national borders and will stop funding reception of migrants," she said in a radio interview this week. "The most important thing is to protect the French people. If that means renegotiating international agreements, we'll have to do it," she said. At an electoral meeting in the south, Le Pen assured: "With me, France will be protected 365 days a year, not for a week. 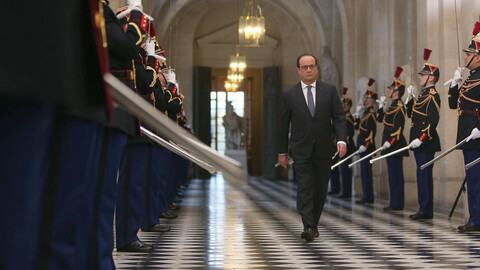 French people's security is our priority." The Socialist party of president Francois Hollande, which currently holds a majority of regions, could lose ground because of weak turnout from left voters. Despite a popularity boost since the attacks, Hollande and PM Manuel Valls' government are unpopular because of mass unemployment and a recent liberal turn in economic policy. Valls recently called on voters to "massively vote" and "claim this beautiful word of patriotism, which some mix with nationalism." "After what we suffered, who can think that the far right can be the response to the anxieties and expectations of the French people," he told supporters at a meeting in Paris. Not long ago expecting a large victory, the opposition party Les Republicains, led by former president Nicolas Sarkozy, is now under pressure from the FN. "Since the attacks, we see people swing to the FN," a party official told France Info radio. "It's not easy: homage to the victims, national unity, the government's turn to security measures … We're in a corner." While many, especially on the left, criticize the state of emergency and the security measures that will outlive it, others campaigned in vain for a delay of the election. One of their arguments was that it would favour the National Front. But the government said the vote should be maintained. 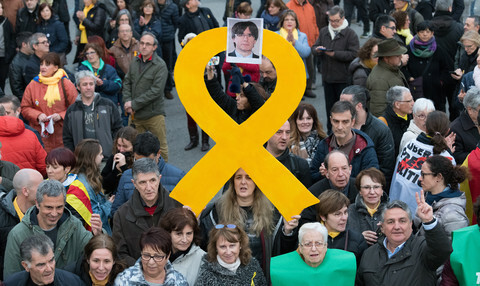 "In these circumstances, to vote is more than a duty, it is a requirement," Valls said. 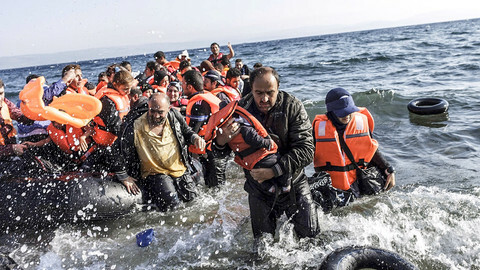 President Hollande rejected link between the Paris attacks on 13 November and refugees coming to Europe. 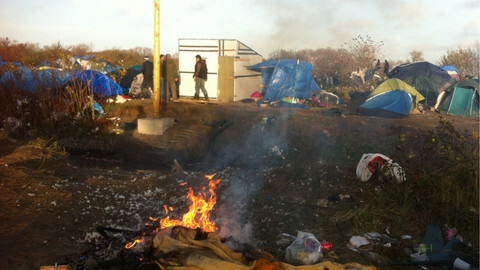 The muddy patch of land in France - a distillation of global conflicts and a symbol of the EU's inability to cope with refugee arrivals - now home to 4,500 people. The National Front came top in half of the regions in a first round of local elections. 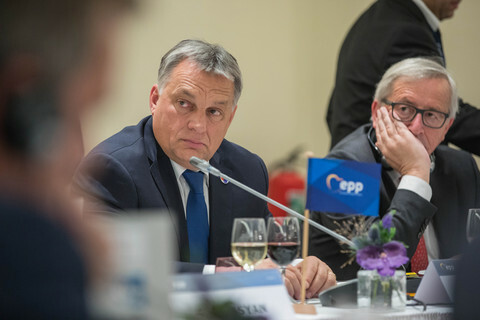 Left and right divided over strategy on how to block rise of the far-right party. European governments need to avoid the mistakes made by the US after 9/11.